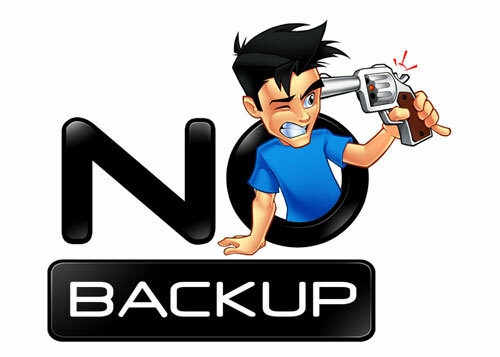 Everything need a backup as a reason of security.If the main system failed in some reason backup will work there fine.Like so in our blogger blog,If you have a blog you should be backing up your blog on a regular basis. There are many reasons why you should back up your Blogger blog. The most important reason is that when you have a Blogger blog Blogger is hosting your blog and therefore owns your blog. Blogger has been known to delete blogs without warning that they believe violate their terms of services. I know right now you are thinking “what or how could I possiblly violate Google’s terms of services”. Well sometimes when Google believes you have violated its terms of services they delete and you have to resolve the situation with Google and sometimes even if it was an error Google does not give you the contents of your blog back. Also, if Blogger disappeared tomorrow so would your blog. In addition, you should always back up whenever you got a new post.Now here comes the procedure. Log onto your blogger dashboard and then do as per the below screenshot. Within settings tab click other. Once your download is complete you can right click on your download click on open in containing folder and you will be able to see the downloaded file like as shown below. You should see something similar to this image of your blogger blog file. That's it,you're all done.Now you don't need to worry about your blog postss.Happy Blogging guys. It's very important to back up files as losing a website can really be difficult. I don't have backup for my wordpress site :999 But it's hosted in wordpress.com anyway so i guess that's ok? Should I be worried? Oops I almost forgot to backup. With these post, I am reminded. Thank you. Wow! thanks for sharing, This info will be of great help sa akin. Wow! Thanks this is a BIG HELP for me. Honestly I don't back up files. Very helpful information. I've been backing up my files since the first time I bumped into the same post last year. P.S. 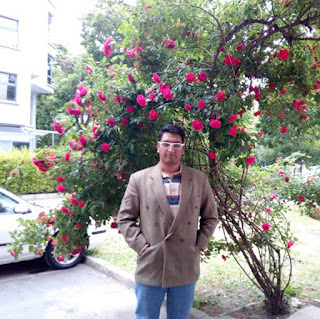 Followed you on GFC#11, Facebook#1,174 and Twitter#995.